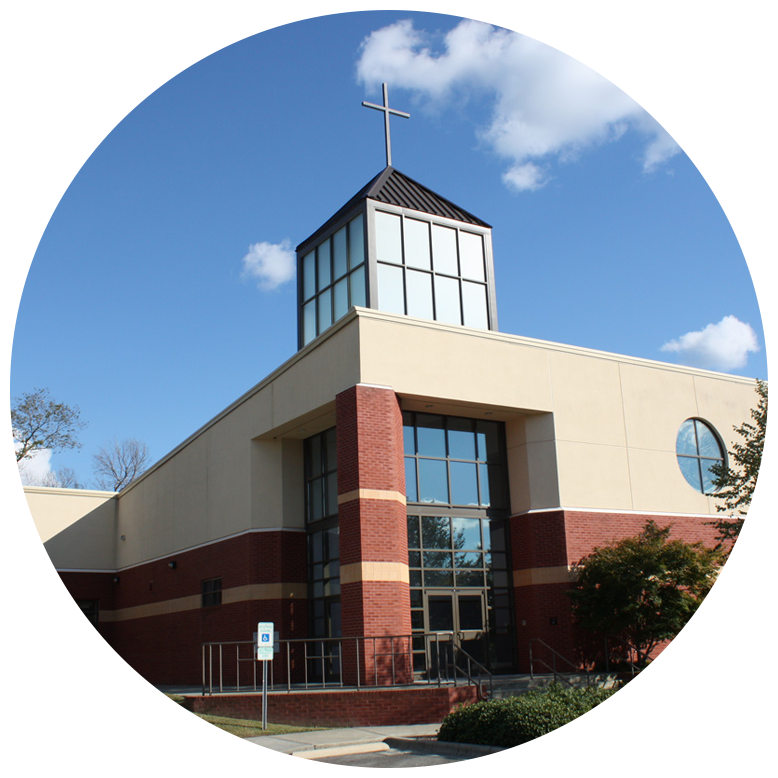 Welcome to the Monument of Faith Church (MOF) web site. MOF is a Christ centered church empowered by the Holy Spirit as we seek to honor God by creating authentic Christian community. No matter who you are, no matter where you're from, no matter your age, there is a place for you at Monument of Faith Church. Come as you are, we have a seat saved for you! The Bishop Clarence Laney, Jr. is a native of Selma, NC. The sixth of seven children born to Mr. Clarence and Cecelia Laney. He was saved at the age of five, joined the Selma Church of God of Prophecy (COGOP) and accepted his call to ministry at 13 years of age. Bishop Laney was blessed to be mentored by many pastors, teachers and community sages across denominational lines. His diverse Christian formation contributes to his ecumenism and appreciation for all forms of worship. 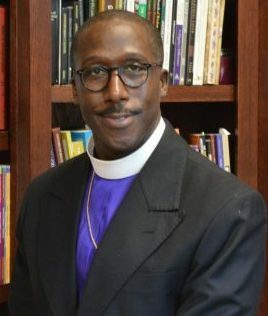 He holds a Doctorate of Ministry and a certificate in Black Church Studies from Louisville Presbyterian Theological Seminary in Louisville, KY. He received a Master of Divinity from Duke University School of Divinity, Durham, NC and a B.A. in Broadcast Journalism from St. Augustine’s College in Raleigh, NC and is a 2007 graduate of the Harvard Divinity School Leadership Institute in Cambridge MA.